I’m so thrilled to be partnering with BaubleBar on today’s post. 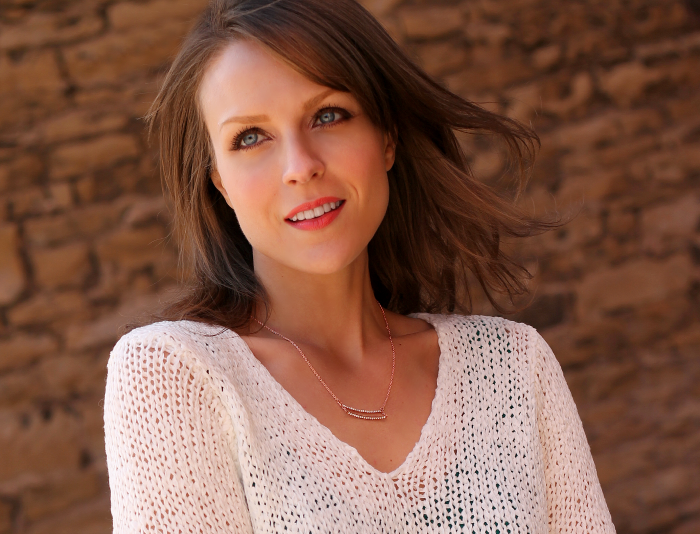 As you know, they are my go-to site for gorgeous & affordable jewelry that looks high-end. 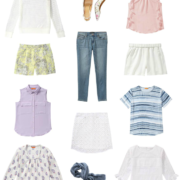 I’ve created a curated collection of spring outfits on ShopStyle to coordinate with my favorite items from their site. 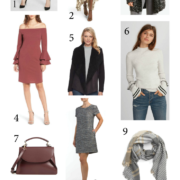 I included a good mix of both easy casual styles and more polished looks so there is something for every occasion…and, of course, it’s all budget-friendly! I’m also wearing the Buried Bauble of the day in these pictures. You can find my Buried Bauble for $10 today only in my curated collection on ShopStyle (clue: keep your look in line with these PARALLEL bars). There will be a buried bauble on ShopStyle.com every day this week so be sure to check back each morning to find the daily discounted bauble. While you’re there, don’t forget to enter the BaubleBar and French Connection Sweepstakes (4/28-5/11) for a chance to win a prize valued at $5,000!